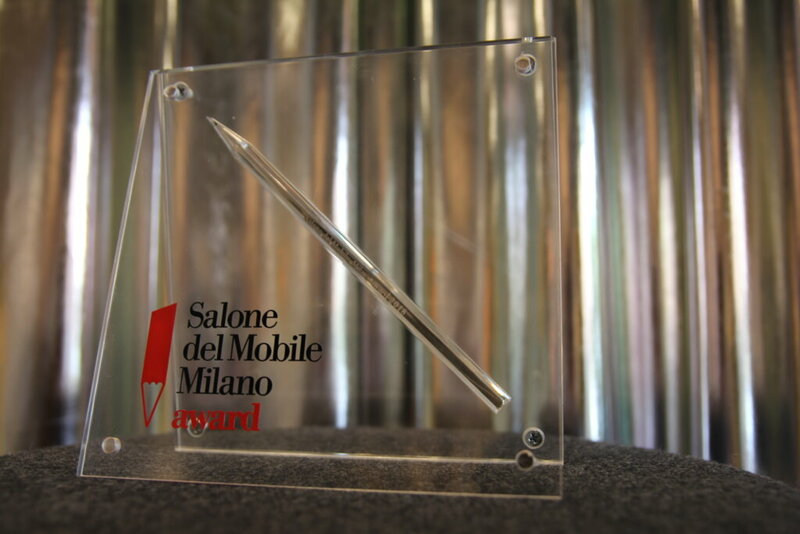 We are honored to have been awarded the prestigious Salone del Mobile Milano Award for our stand at this year’s International Salone del Mobile. 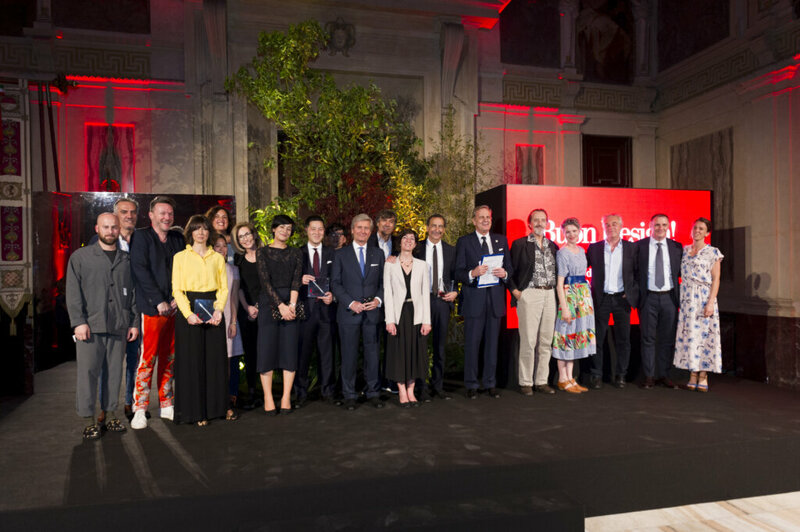 The prize is decided by a jury of Internationally renowned figures from the design world which includes: Chiara Alessi, Stefano Boeri, Giovanni Gastel, Angela Rui and Deyan Sudjic. 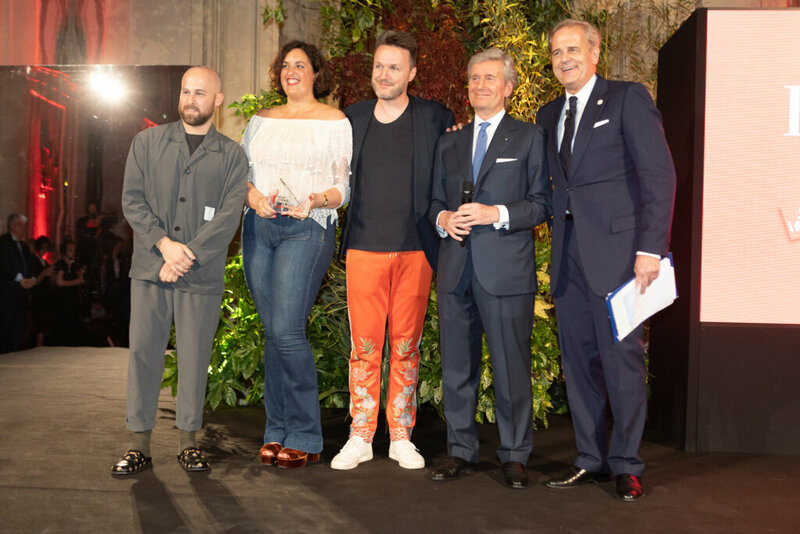 Prizes were awarded to 3 companies whose projects, products and displays at the fair stood out thanks to the quality and innovative nature of their creative and manufacturing process, of the technology introduced or developed, of their communicative power and of their display. Congratulations must also go to Magis and Sanwa who shared this honor with us. 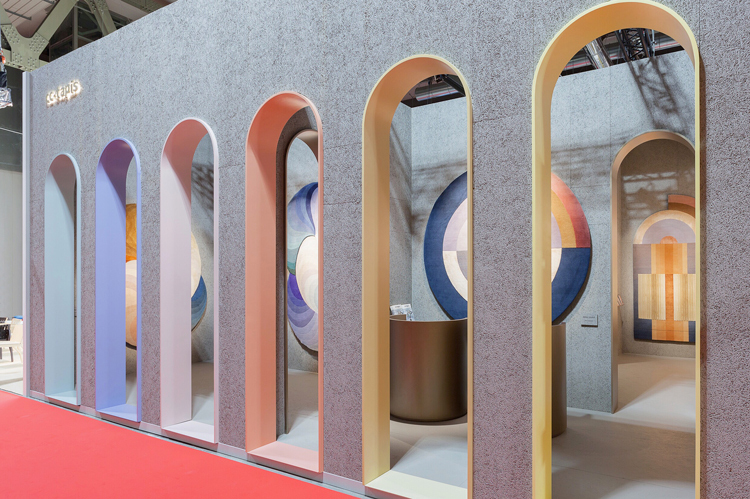 Our stand was designed and by the amazing Studio Milo who we must thank for their dedication and hard work, without them this would not have been possible. To see more photos of our stand click here. To read the official note click here.